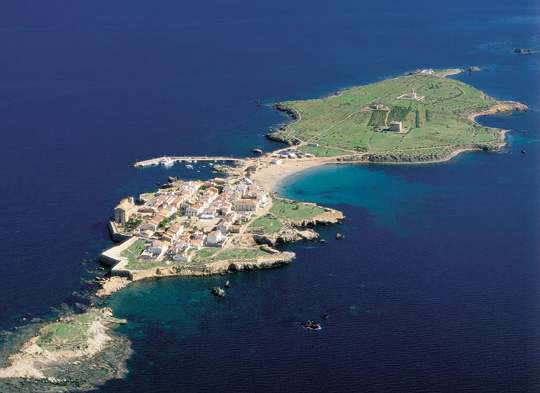 Tabarca Island is the only inhabited island of Valencian community and is located 22 km offshore from Alicante. This is one of our favorites day trips, principally because on board the ship we can look at Alicante from another perspective and enjoy the environment. The journey starts at 10:30 a.m. when we get on at the Port and get on board the public ship. We will be arriving 55 minutes later and once there walk around of these 300 square meters of extension of the island. 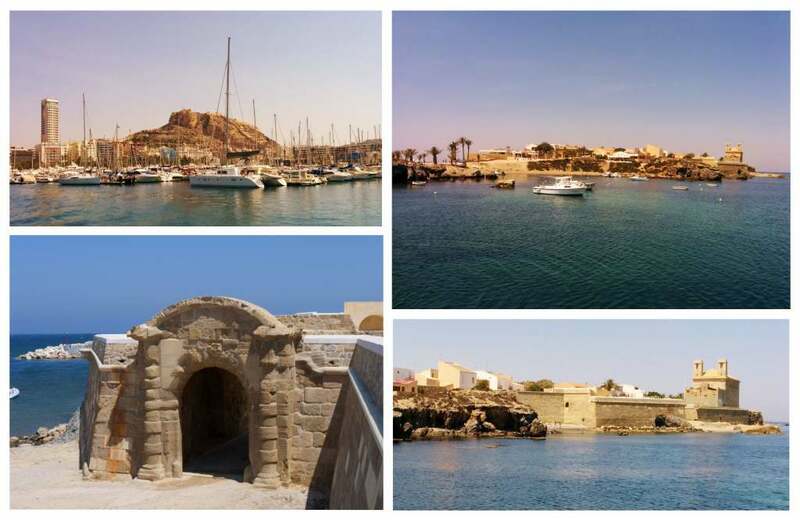 We will visit Tabarca’s Museum to discover the history of this small land, how it was settled and in the XVIII century fortified by order of the King Carlos III. After visiting the museum we can choose a beach or a cave to refresh ourselves in the heart of the Mediterranean Sea. Later it’s possible to try a delicious “caldero”, the island’s typical dish based on fish, potatoes and rice. At 5:00 p.m. we get on board the ship to return to Alicante. For sure, you will enjoy this adventure!